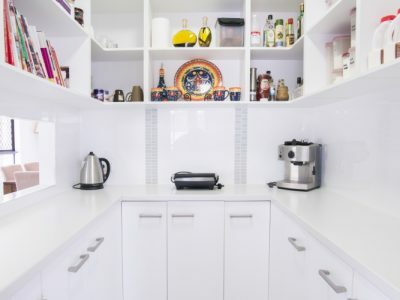 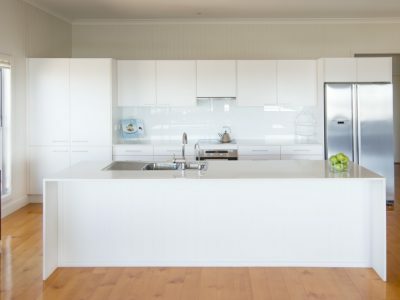 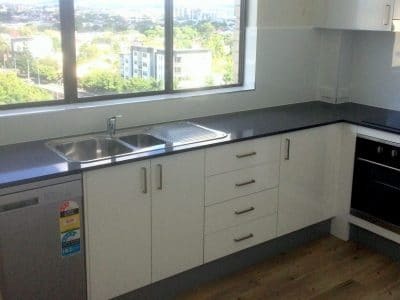 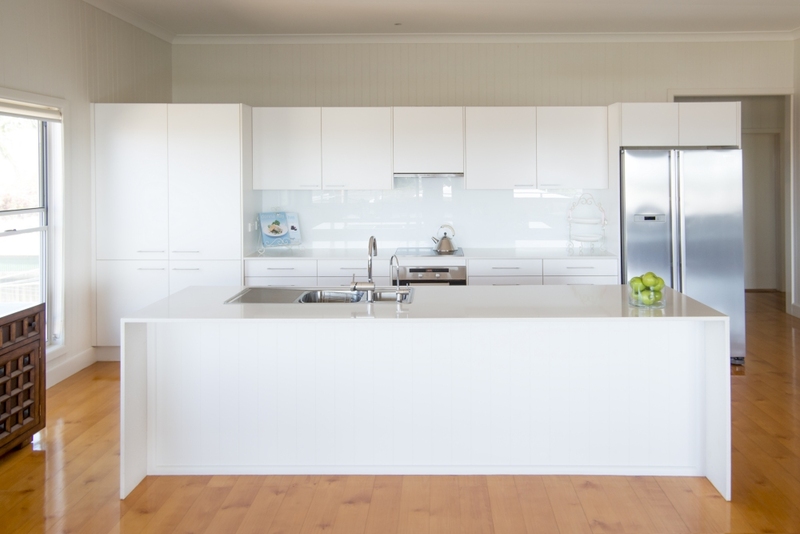 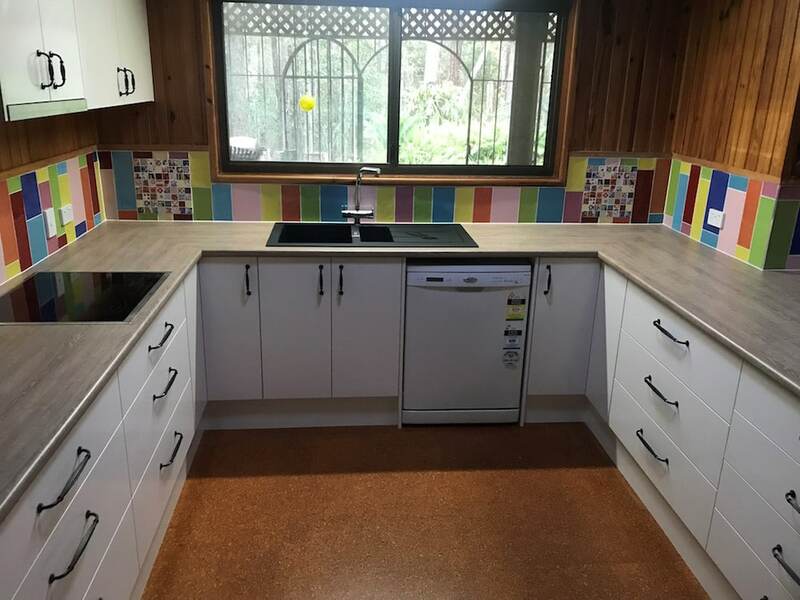 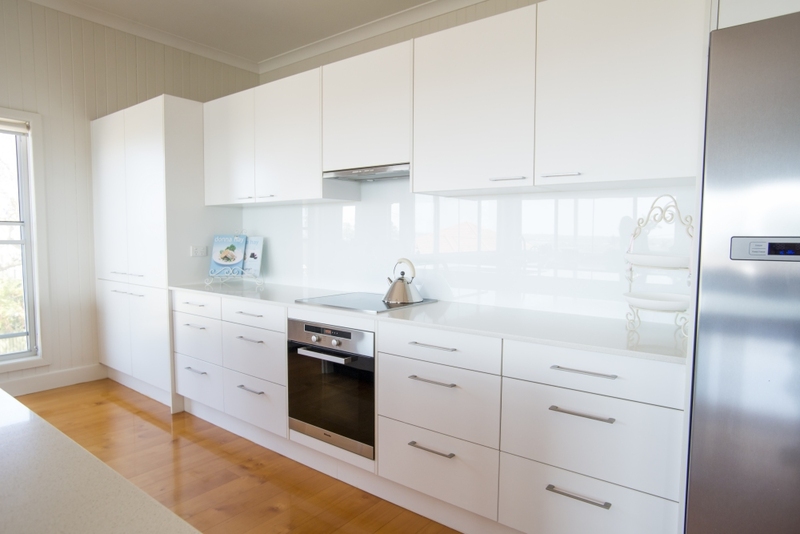 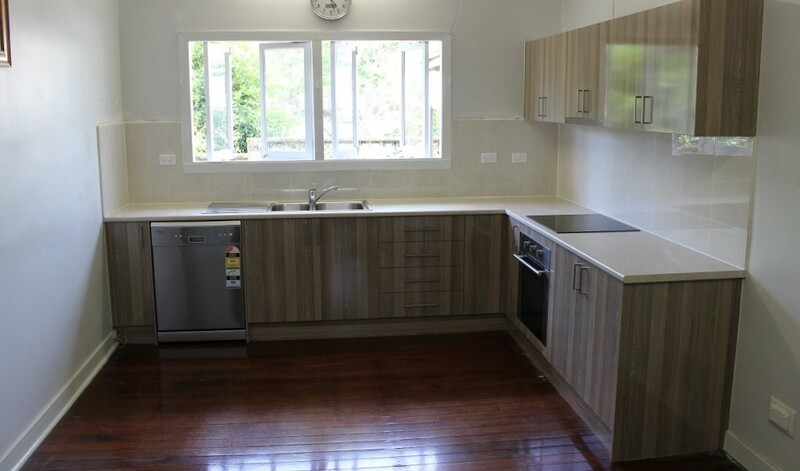 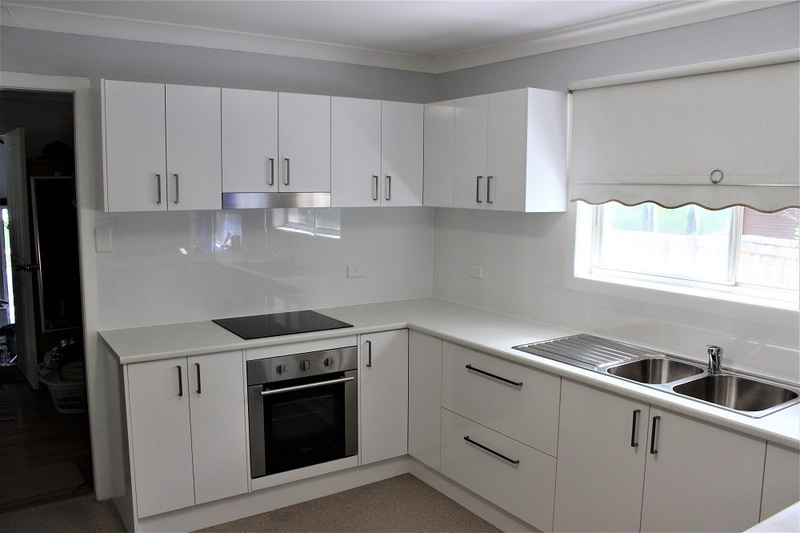 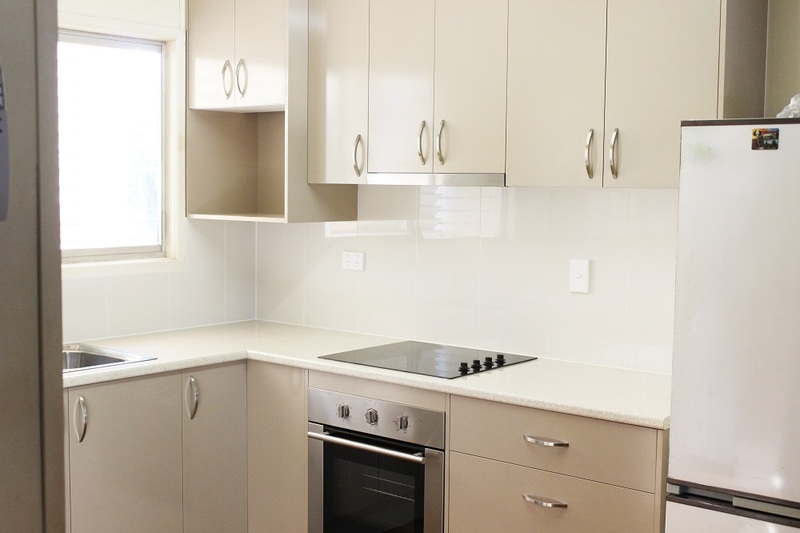 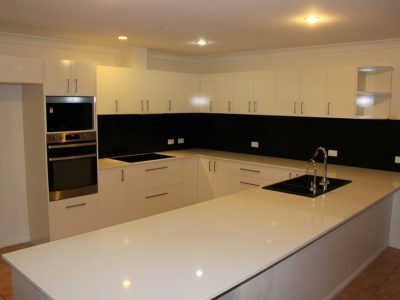 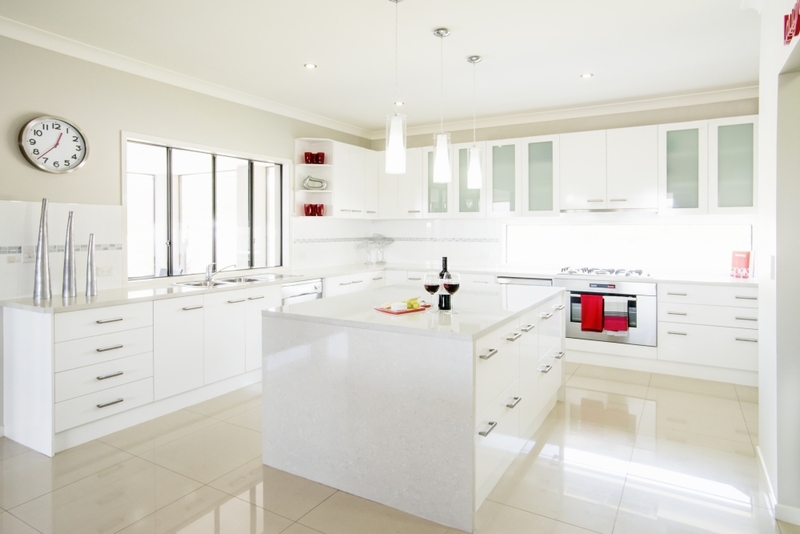 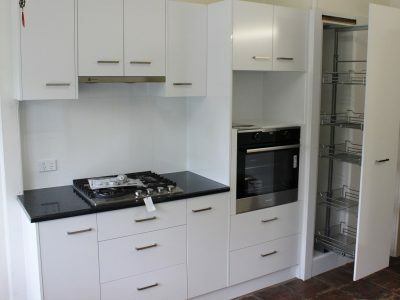 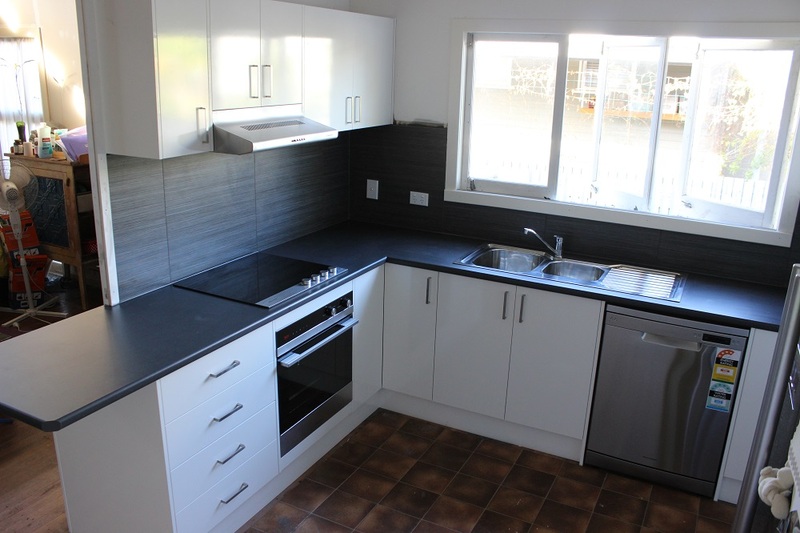 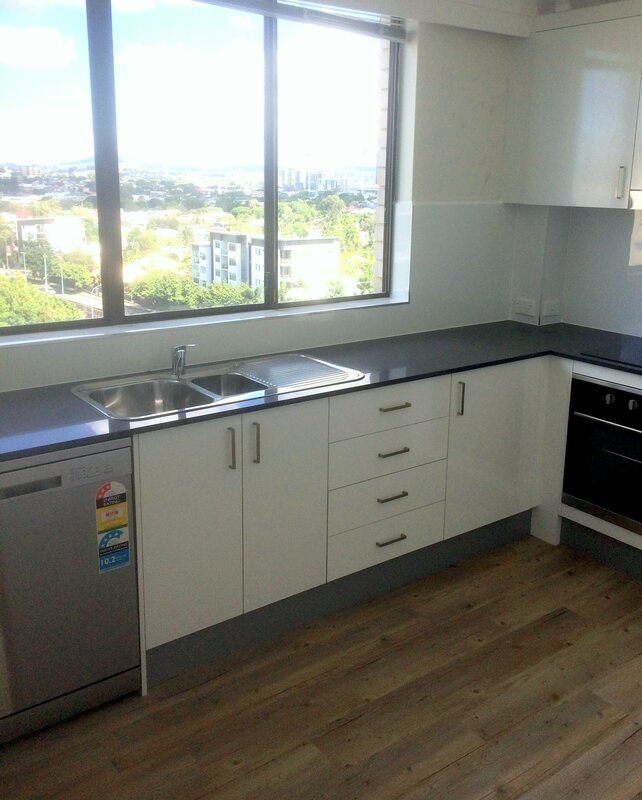 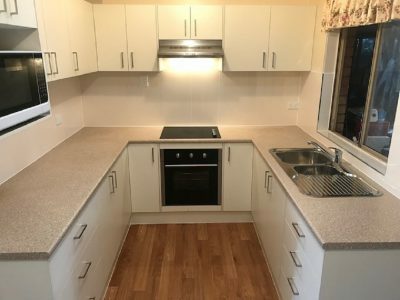 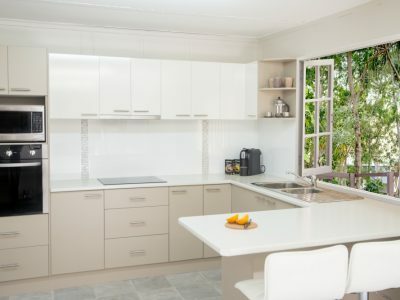 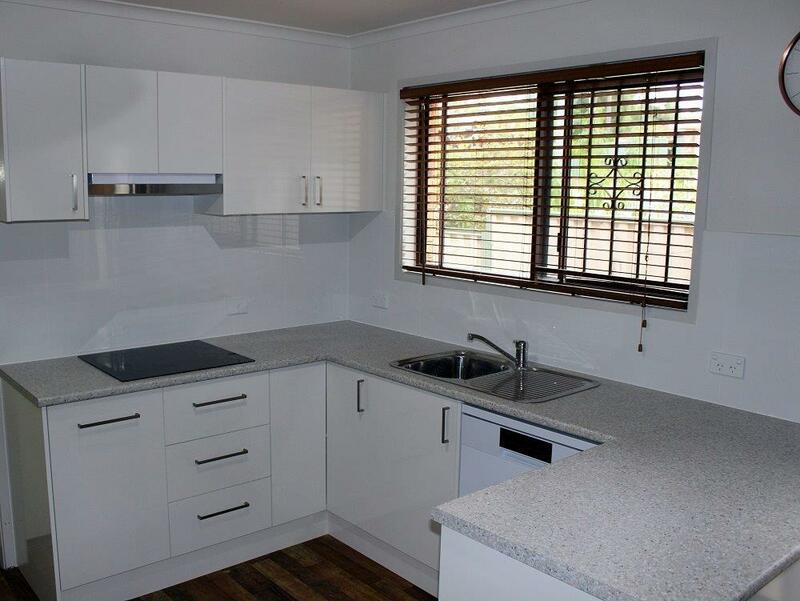 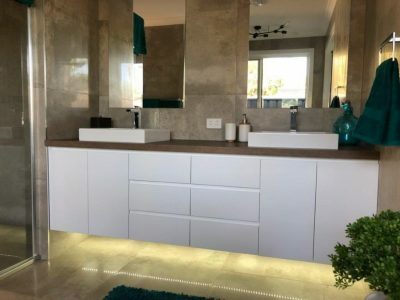 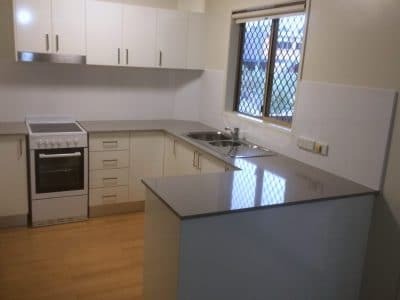 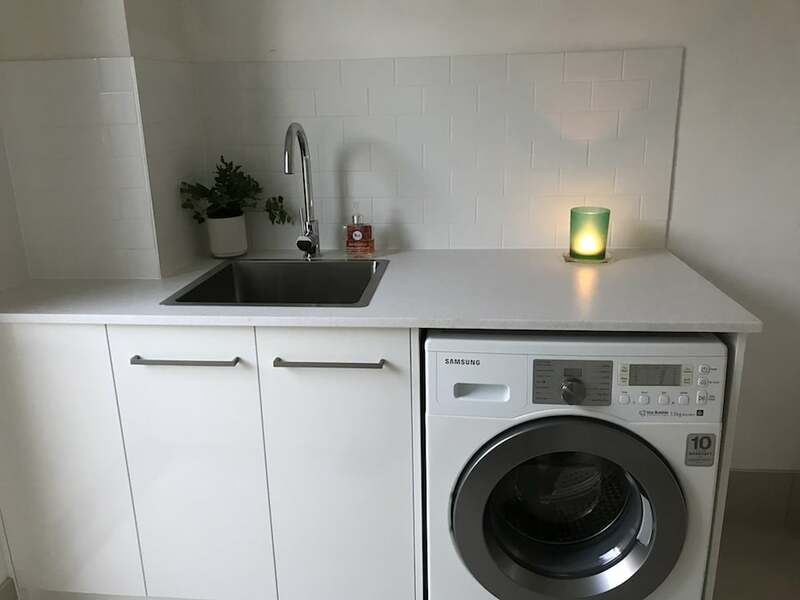 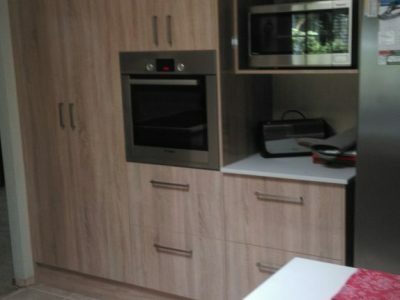 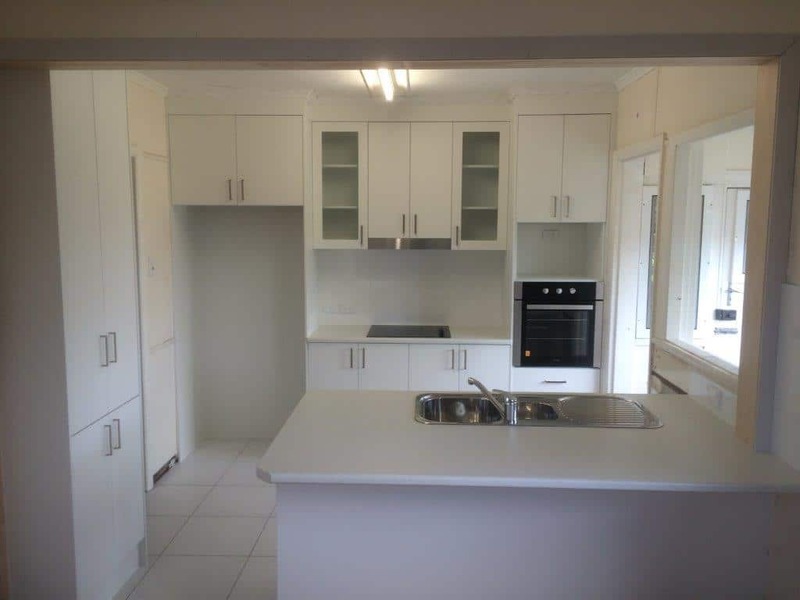 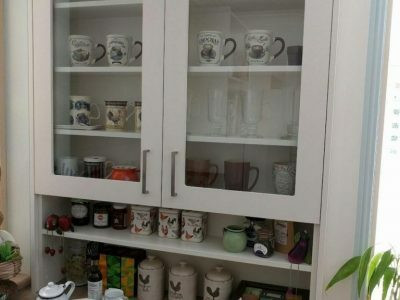 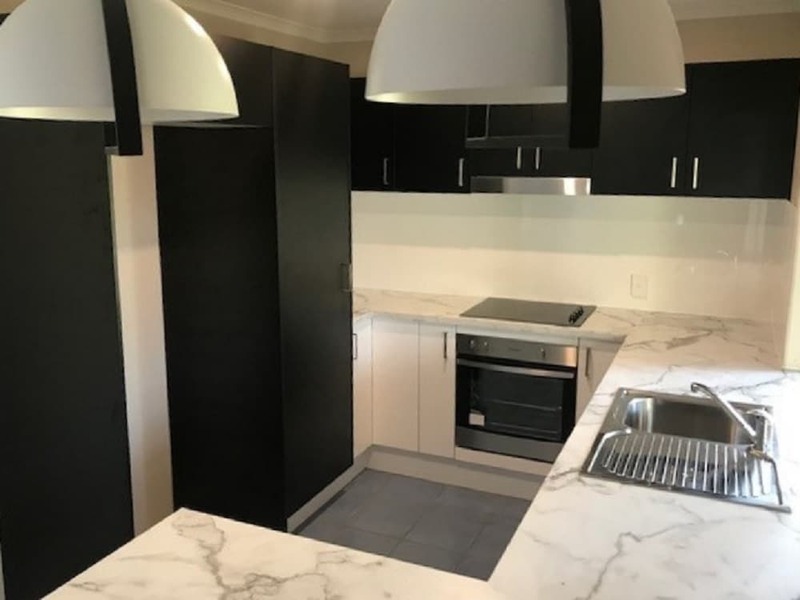 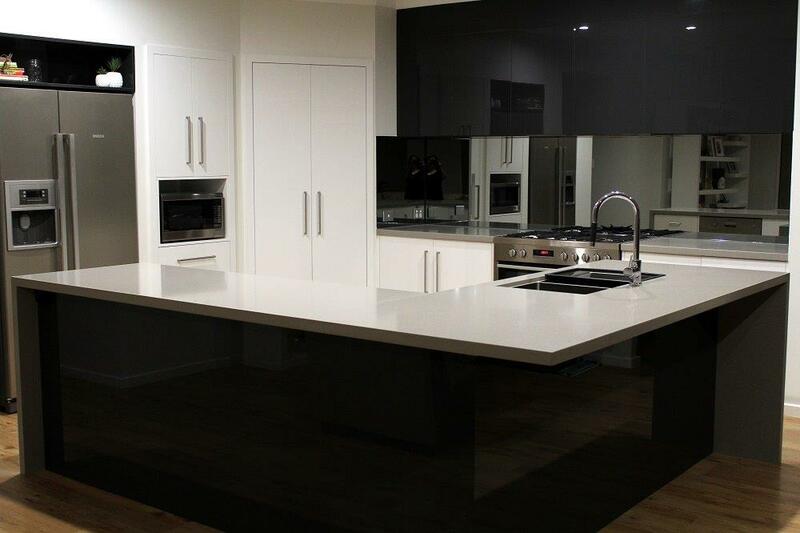 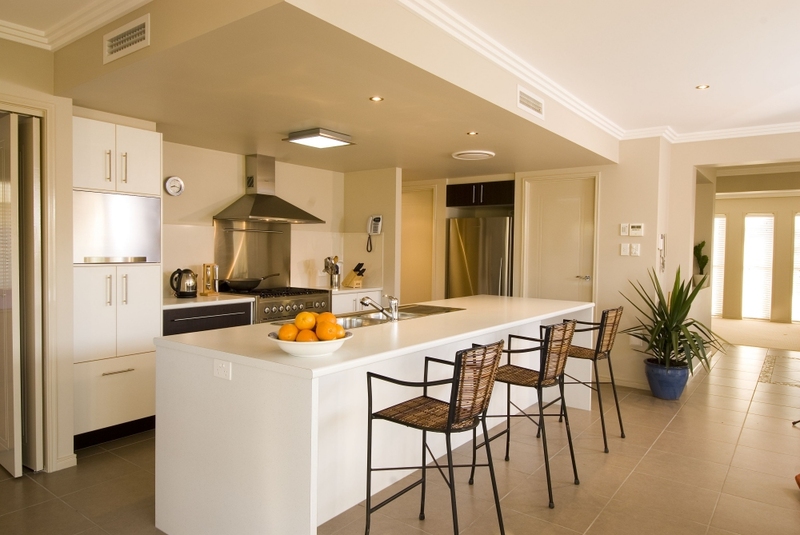 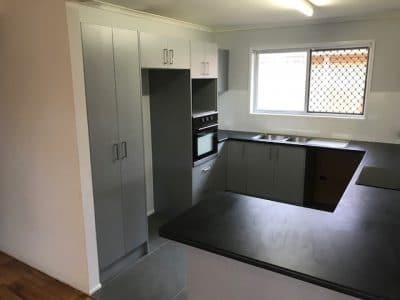 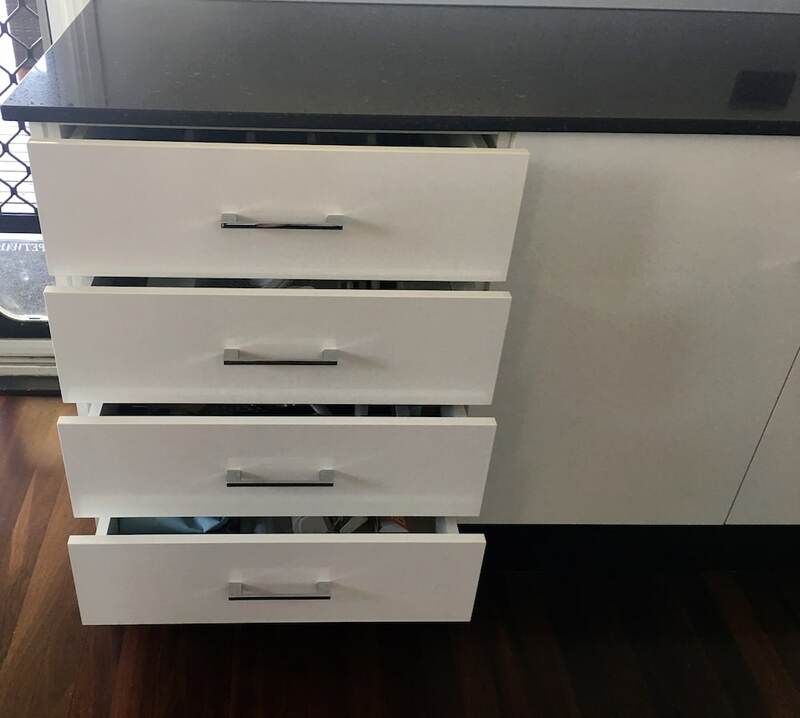 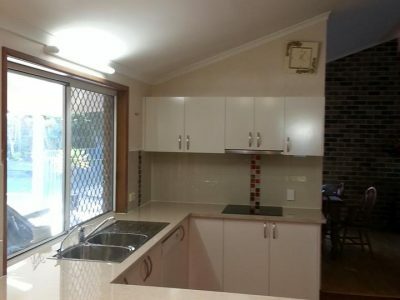 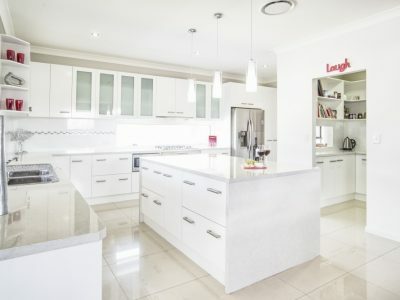 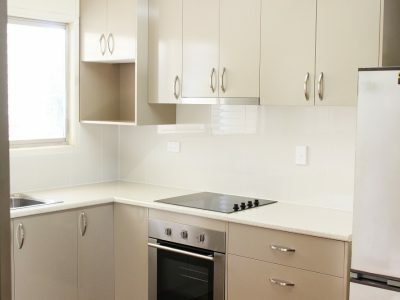 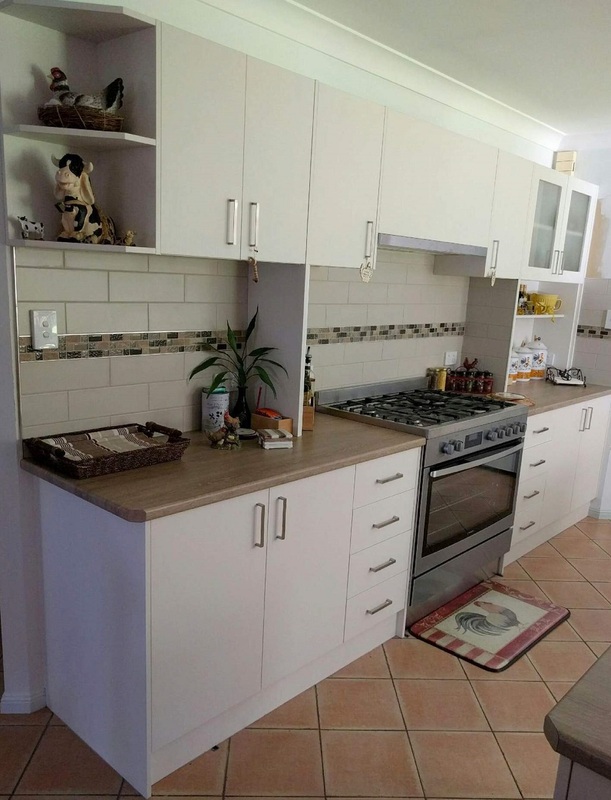 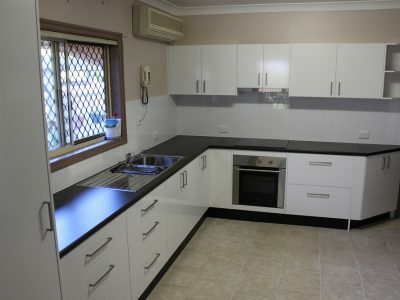 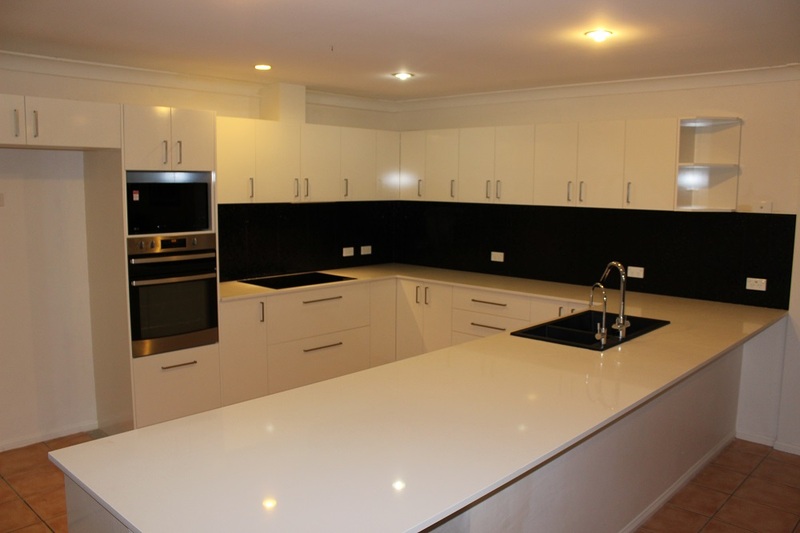 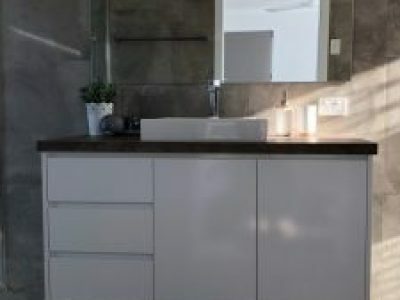 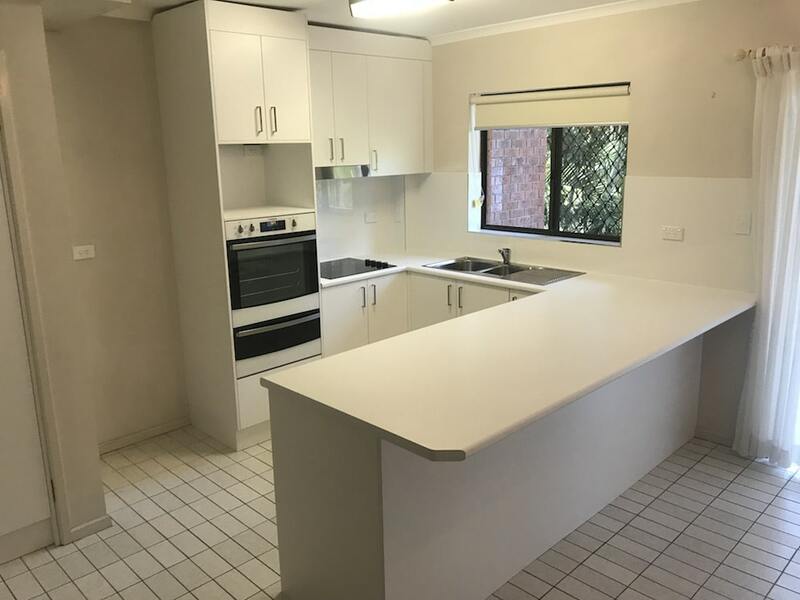 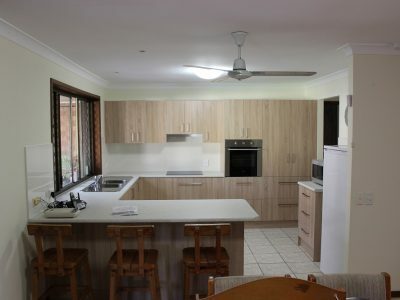 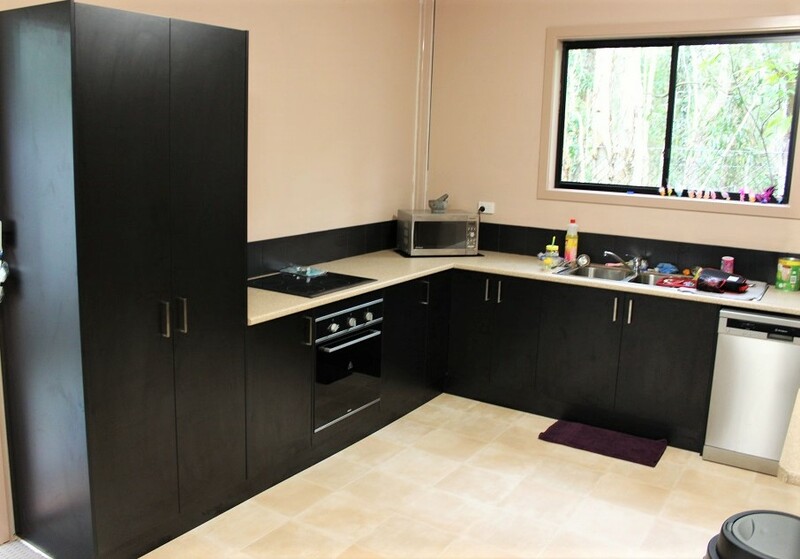 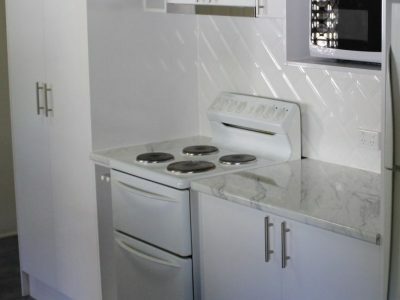 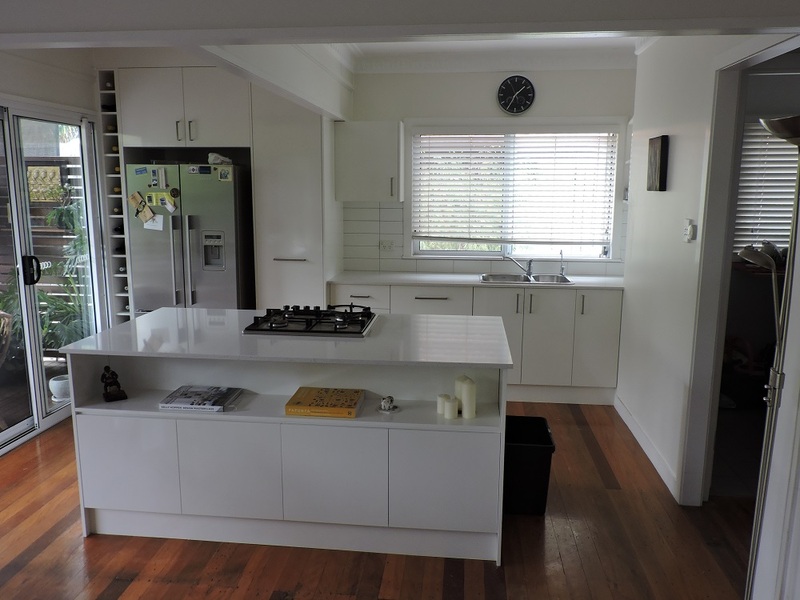 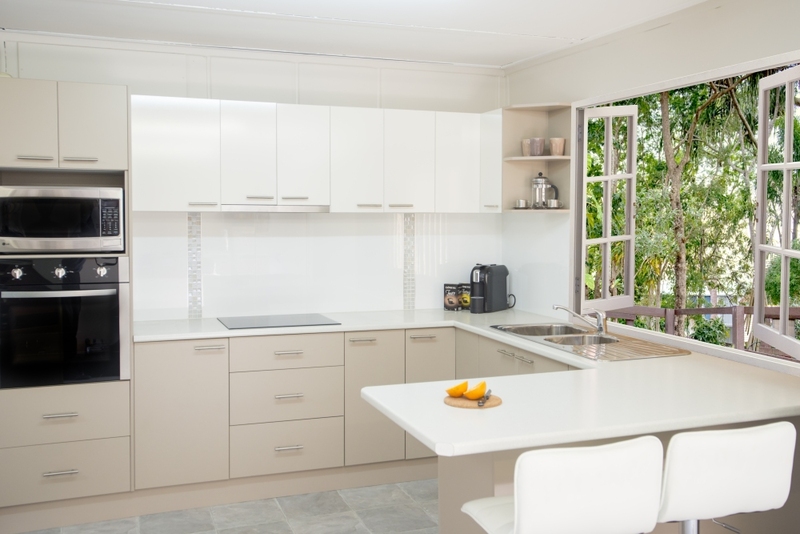 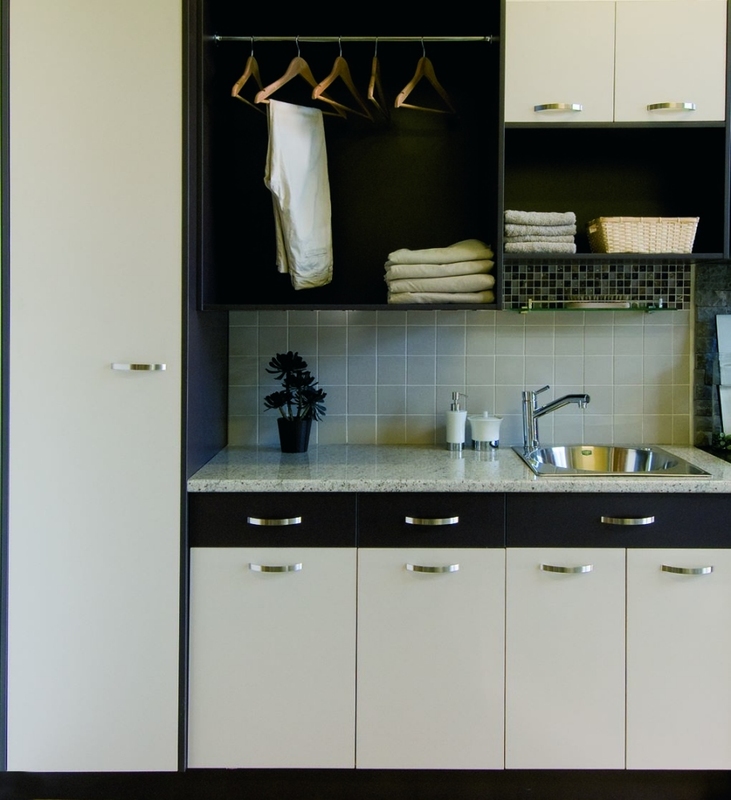 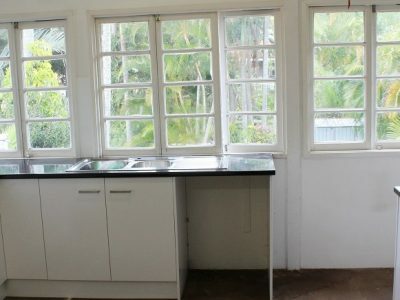 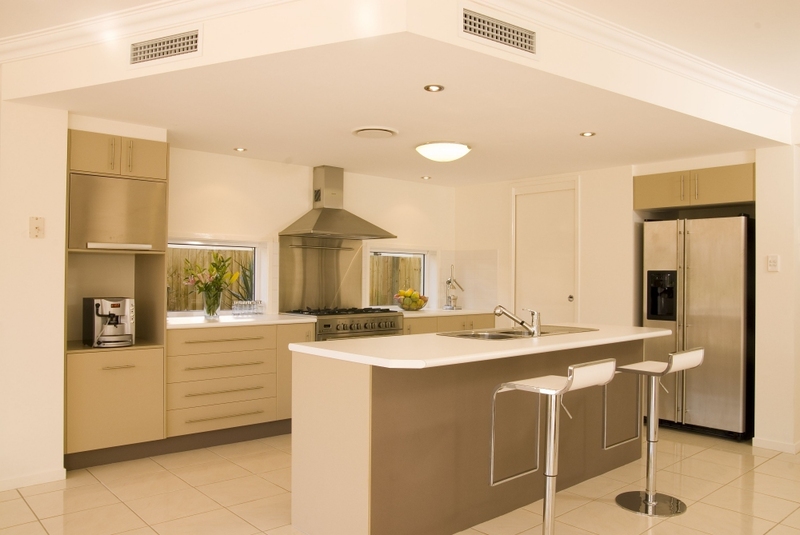 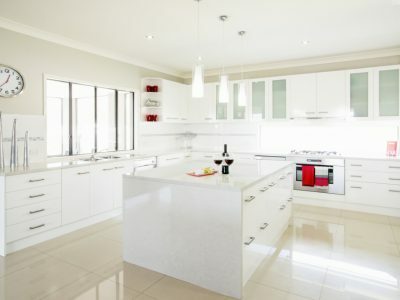 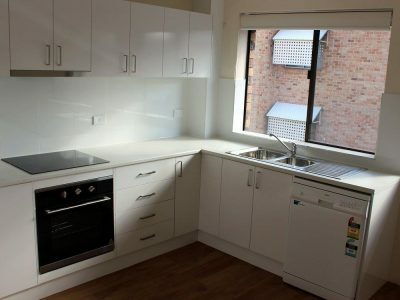 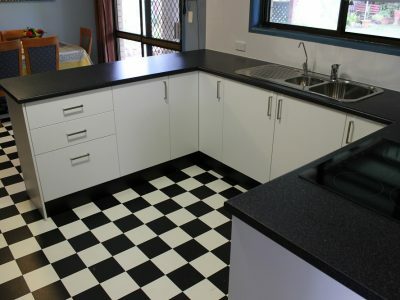 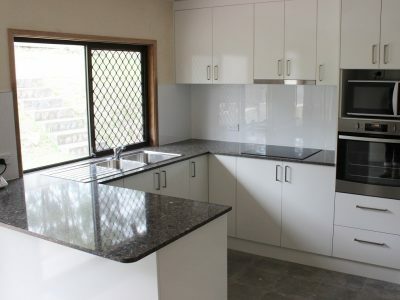 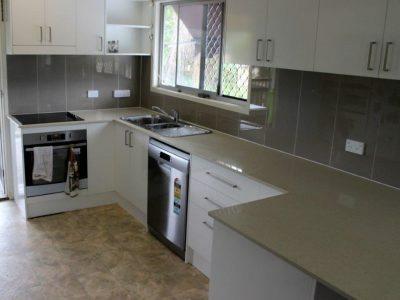 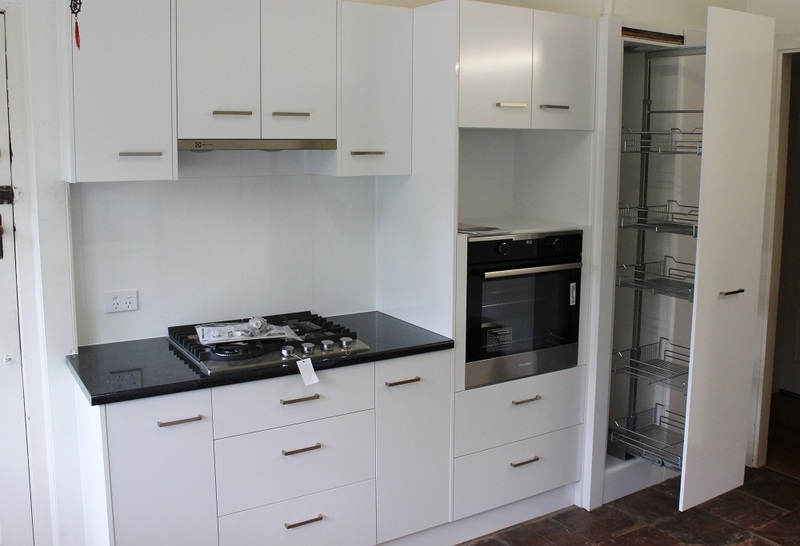 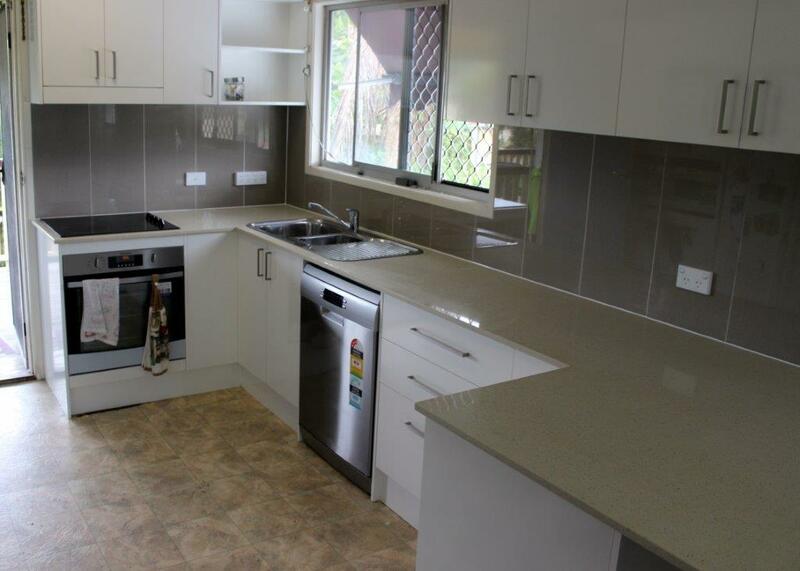 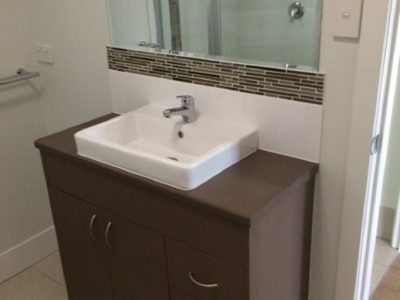 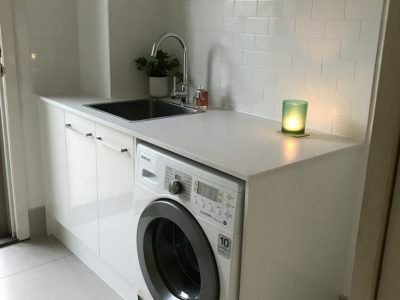 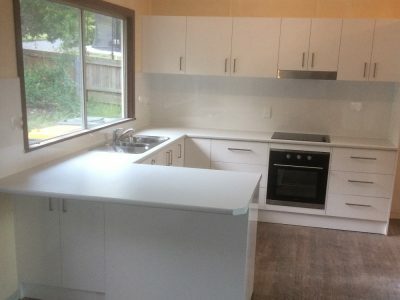 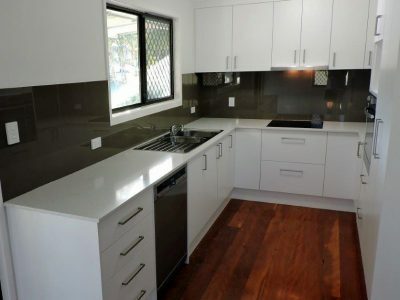 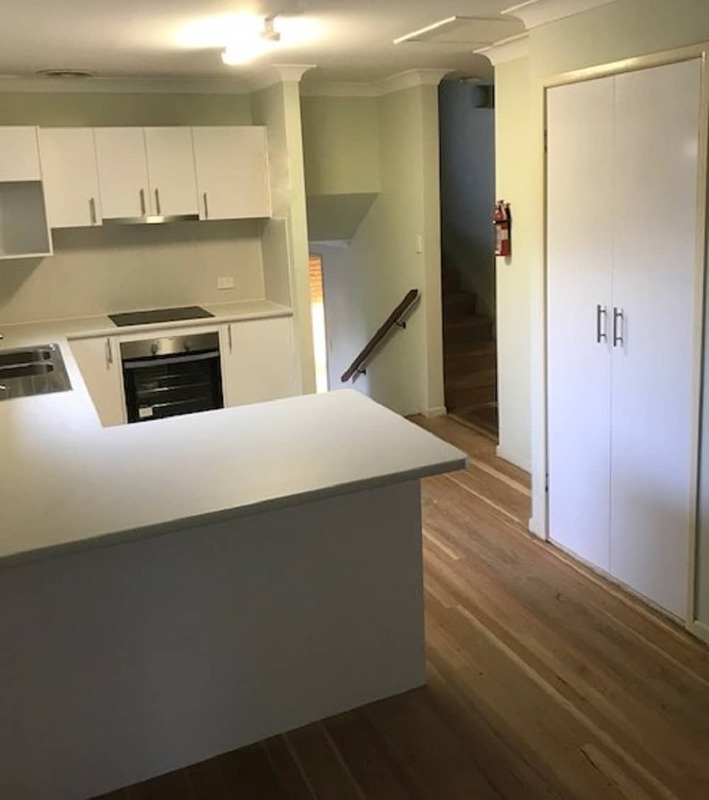 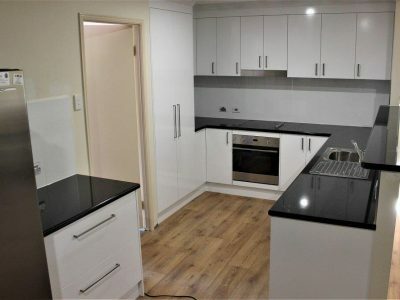 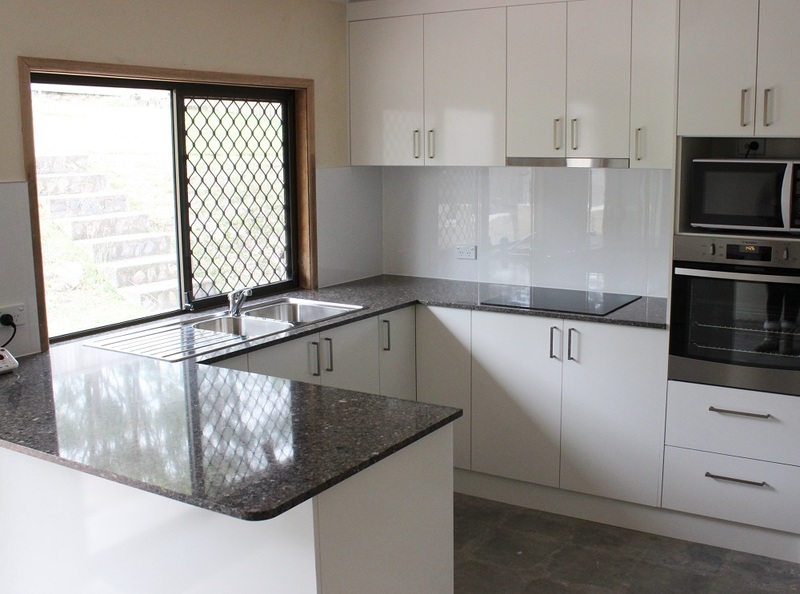 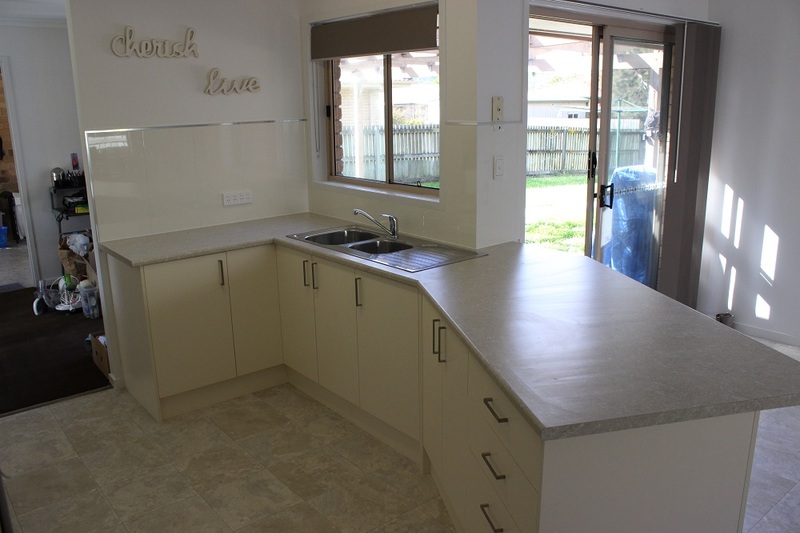 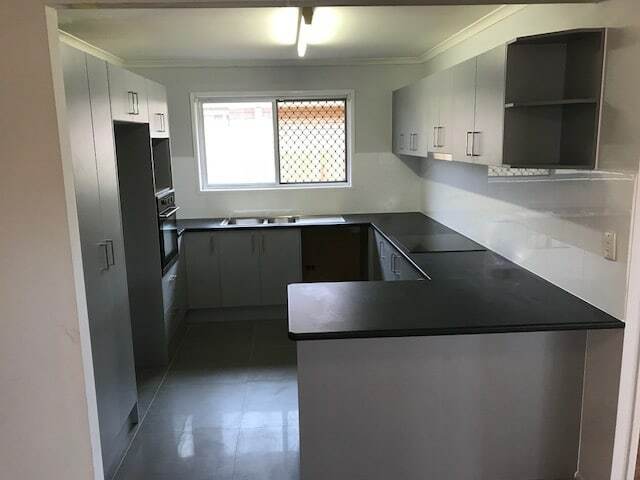 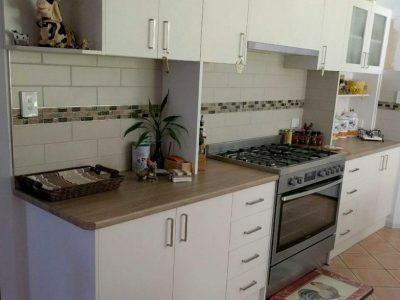 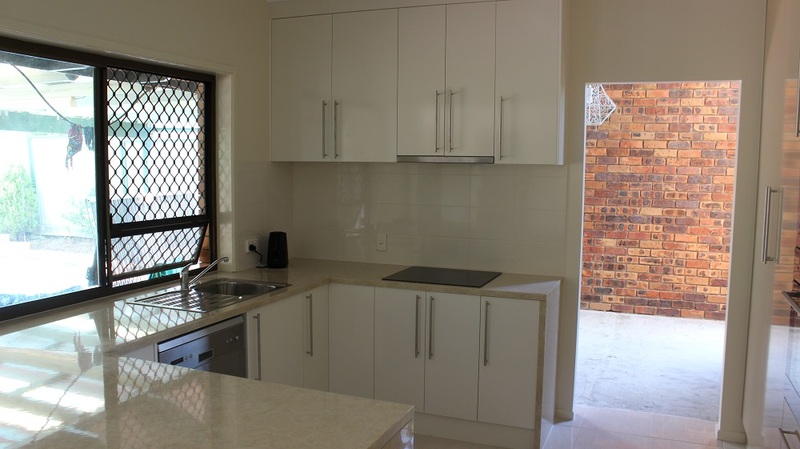 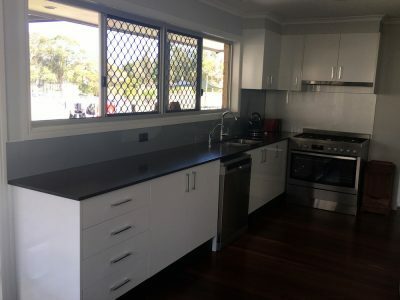 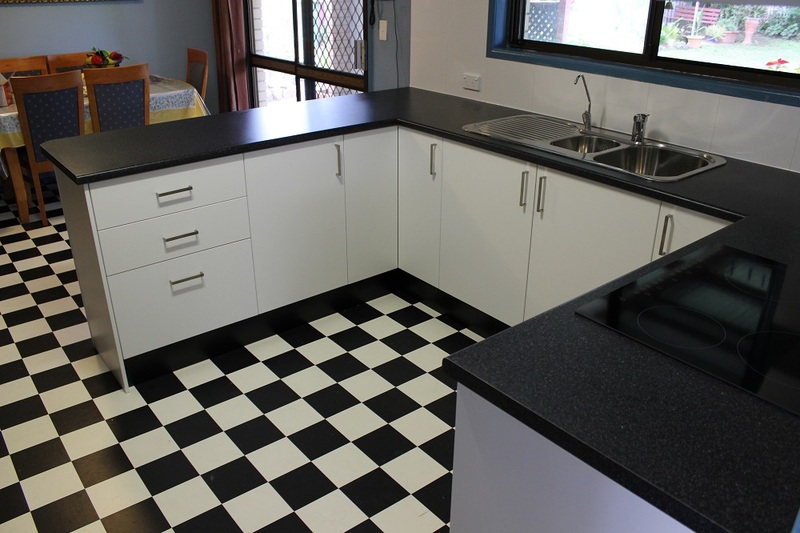 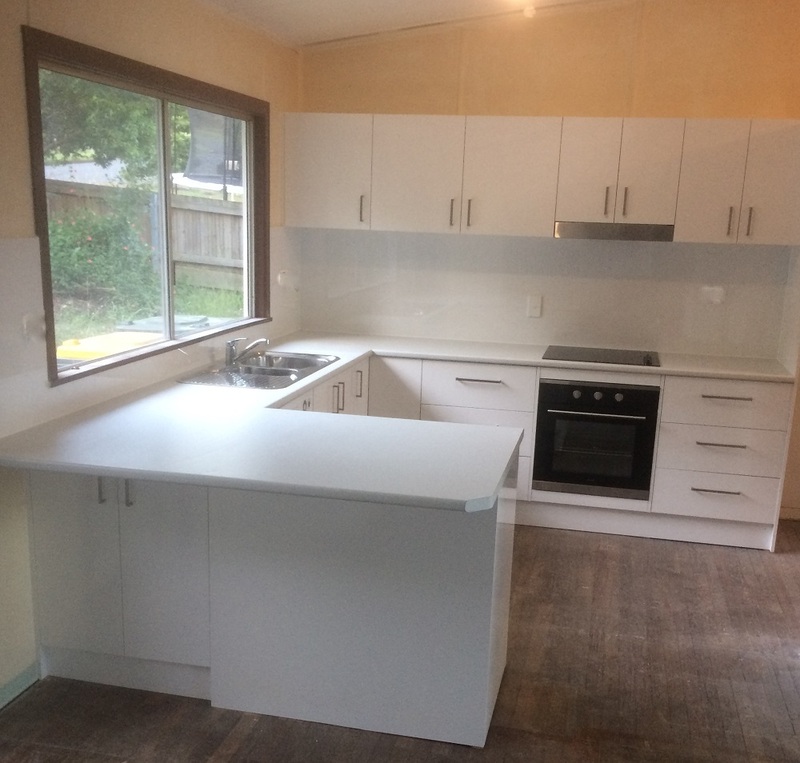 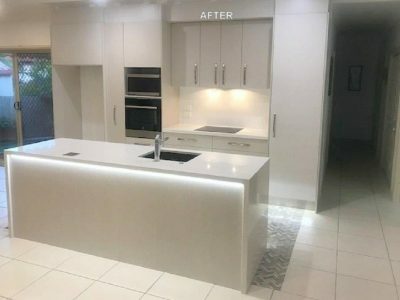 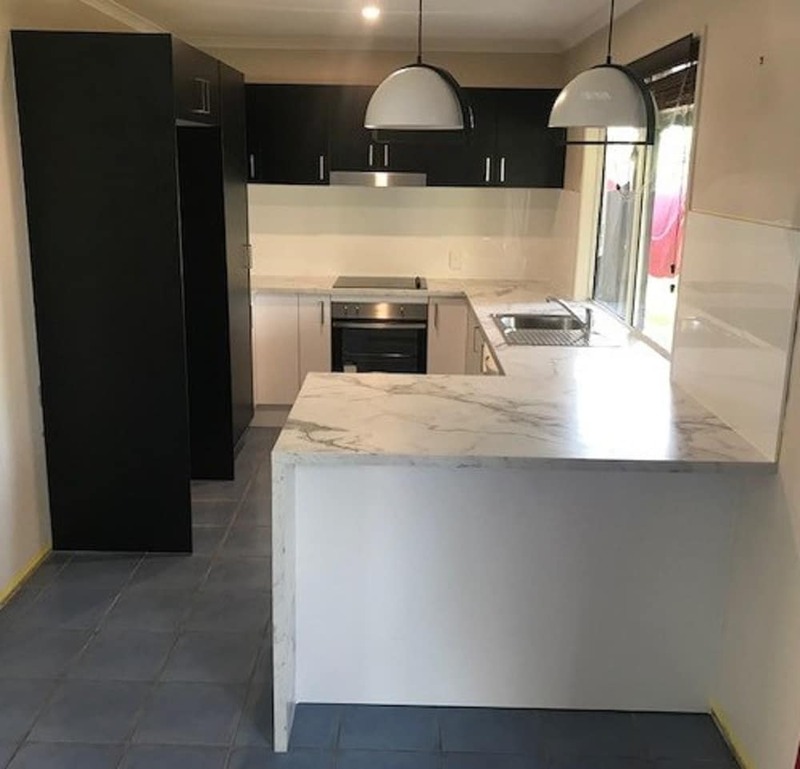 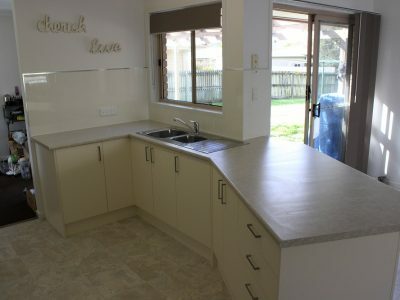 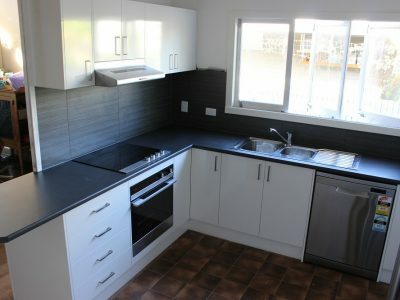 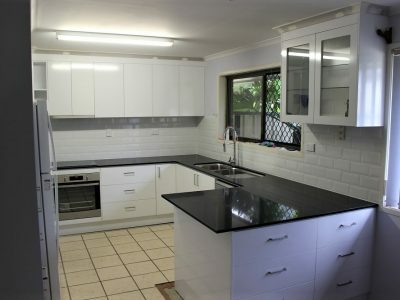 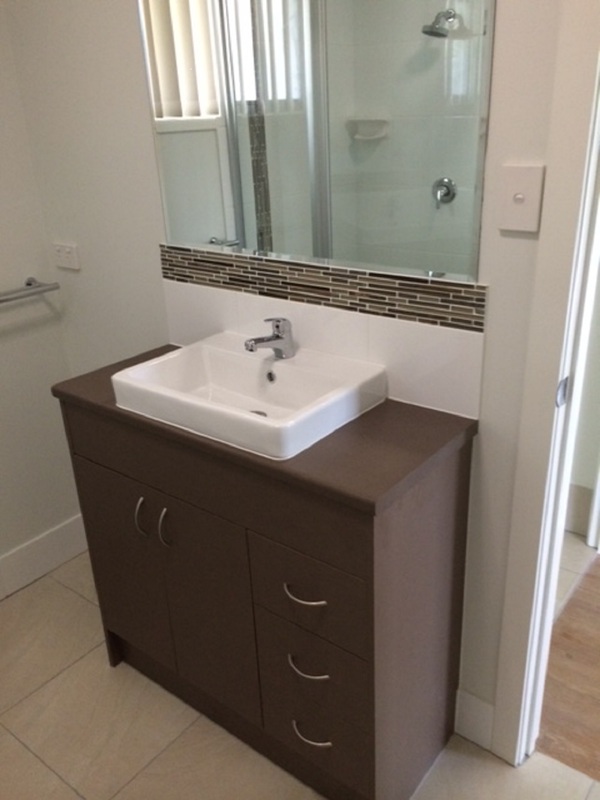 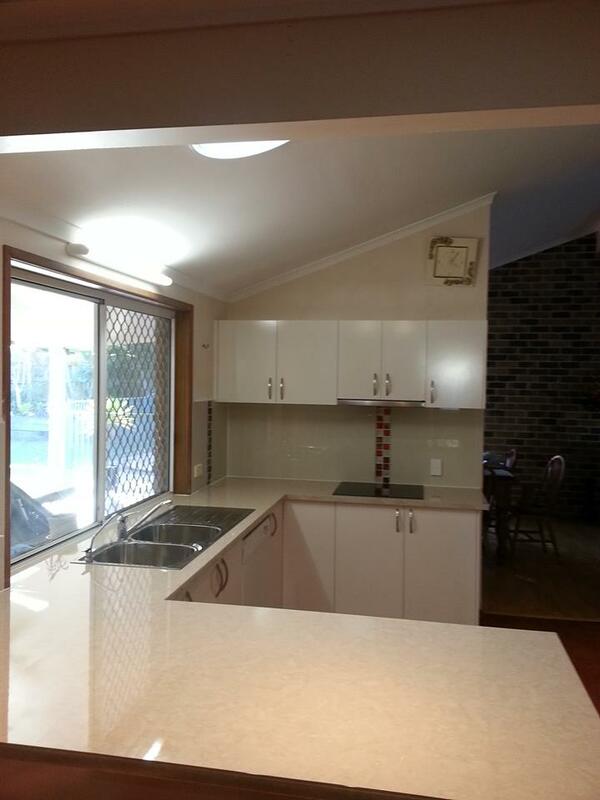 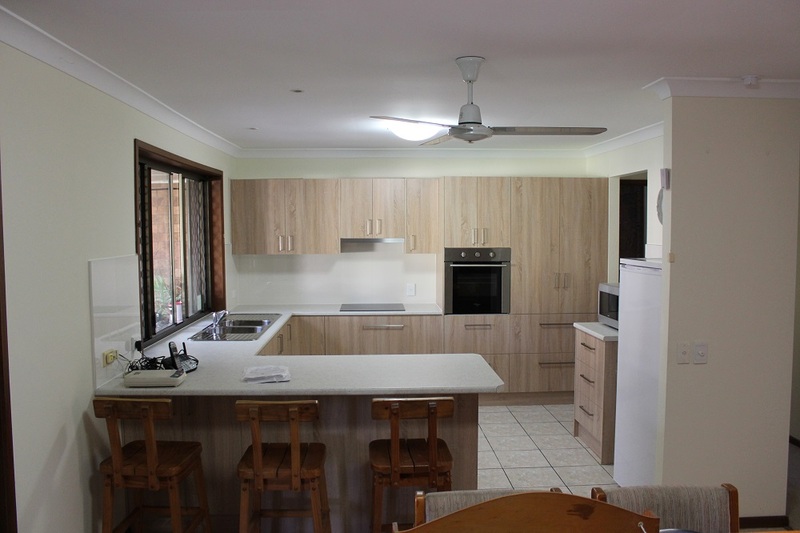 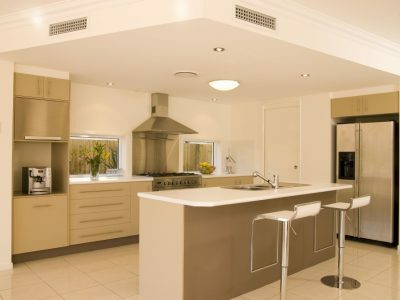 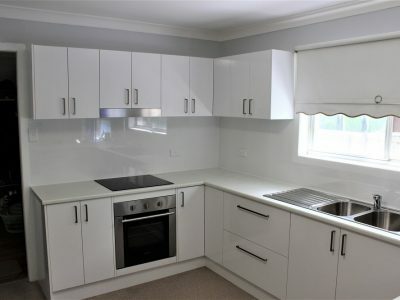 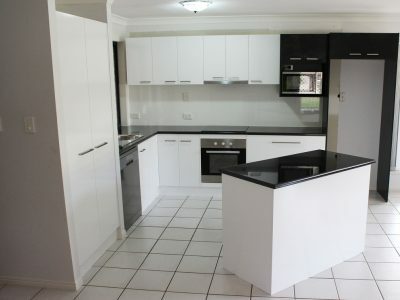 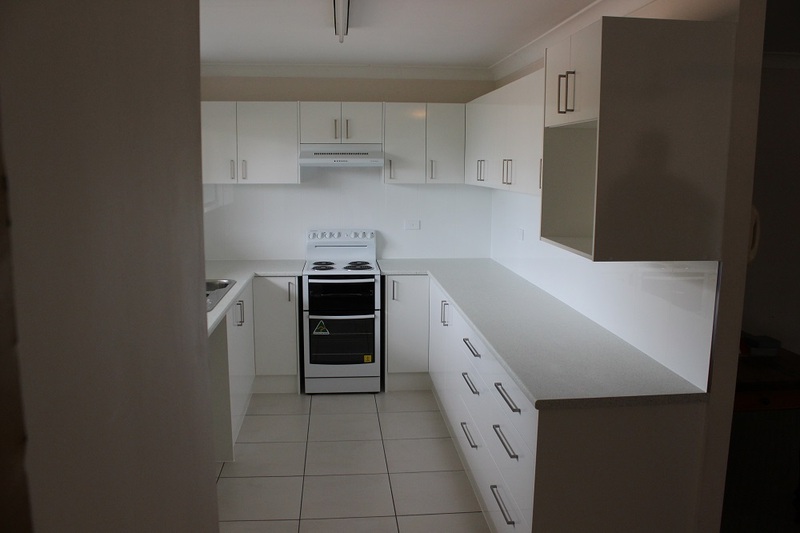 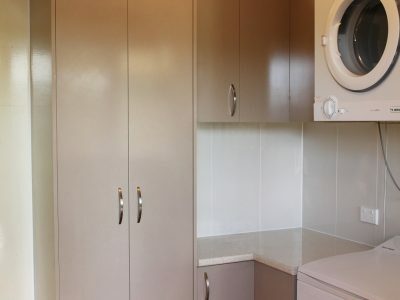 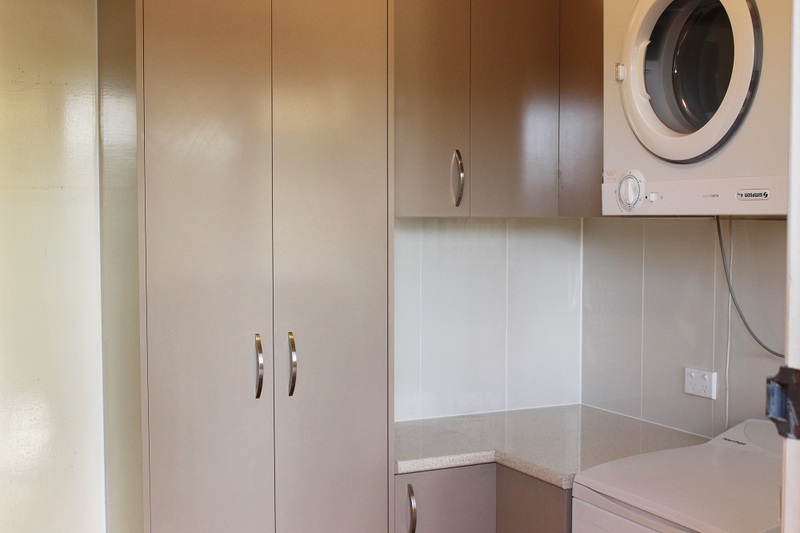 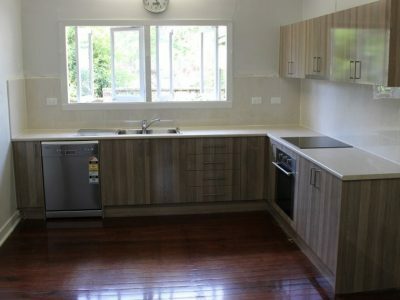 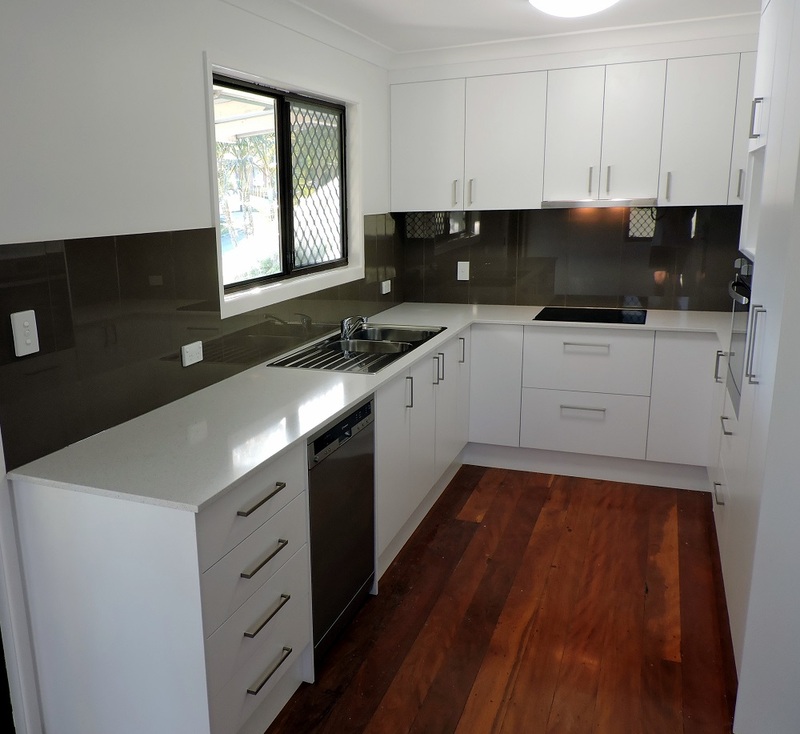 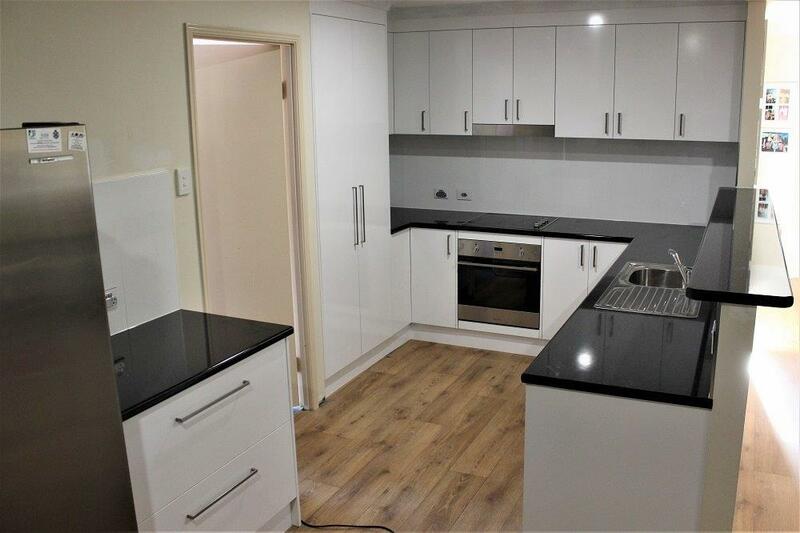 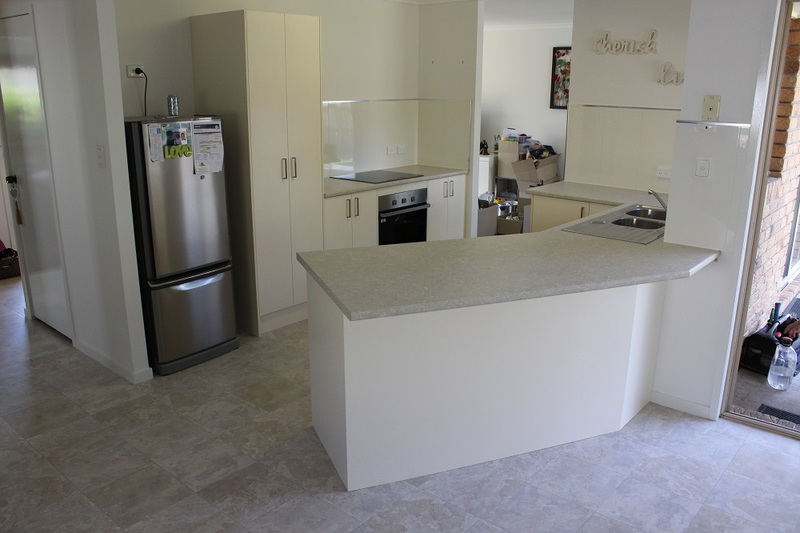 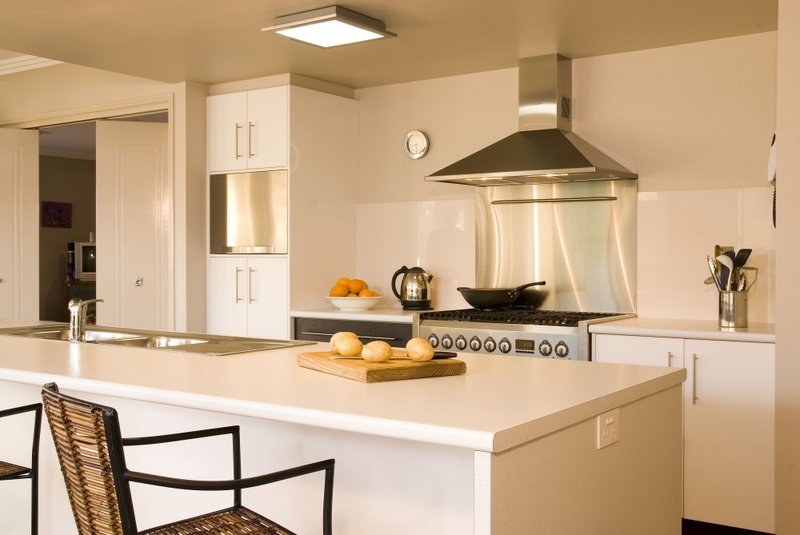 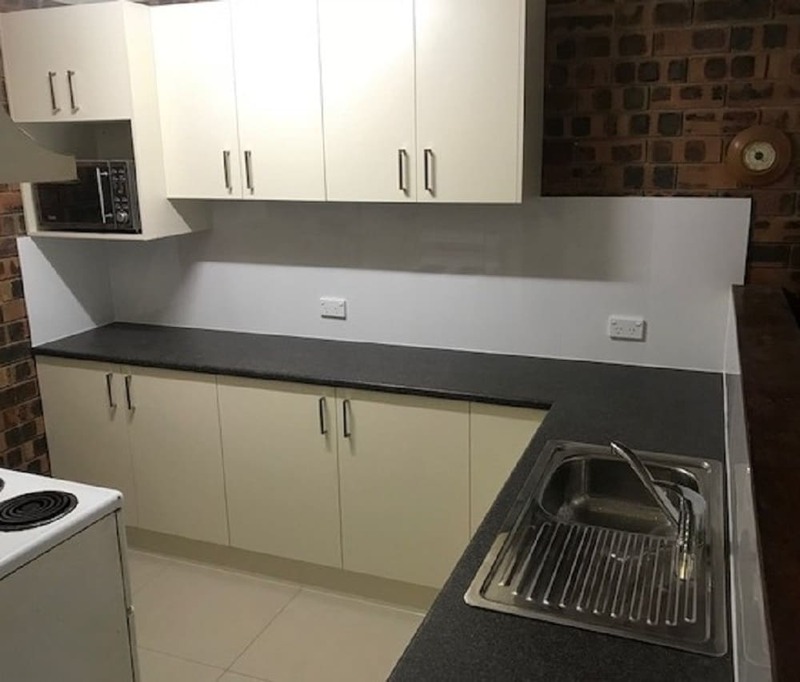 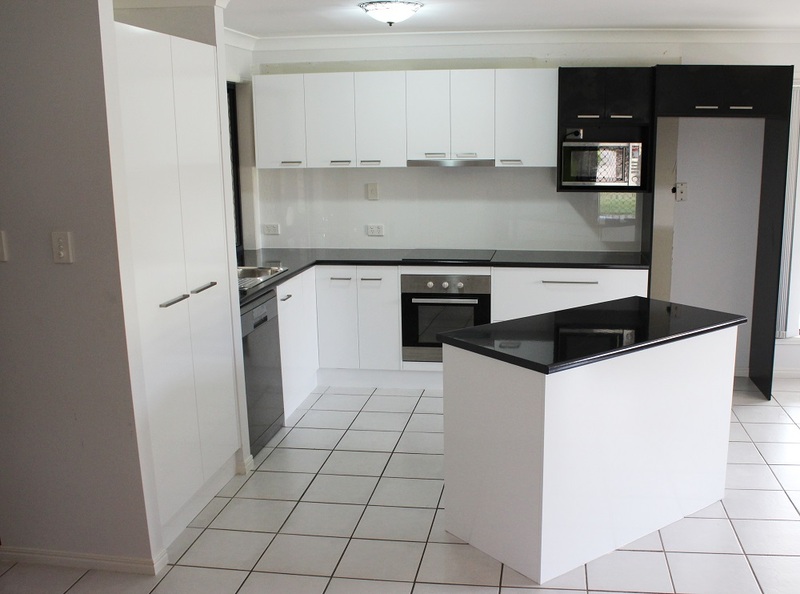 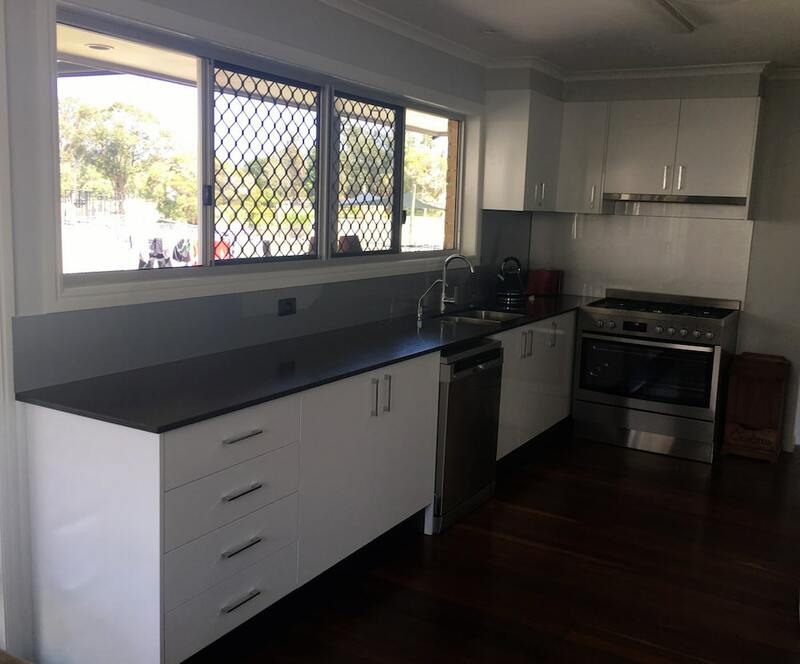 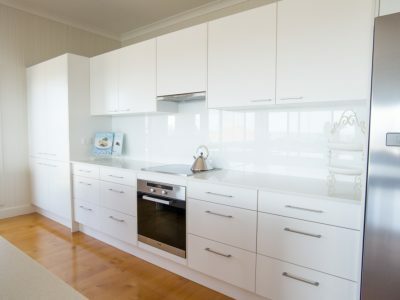 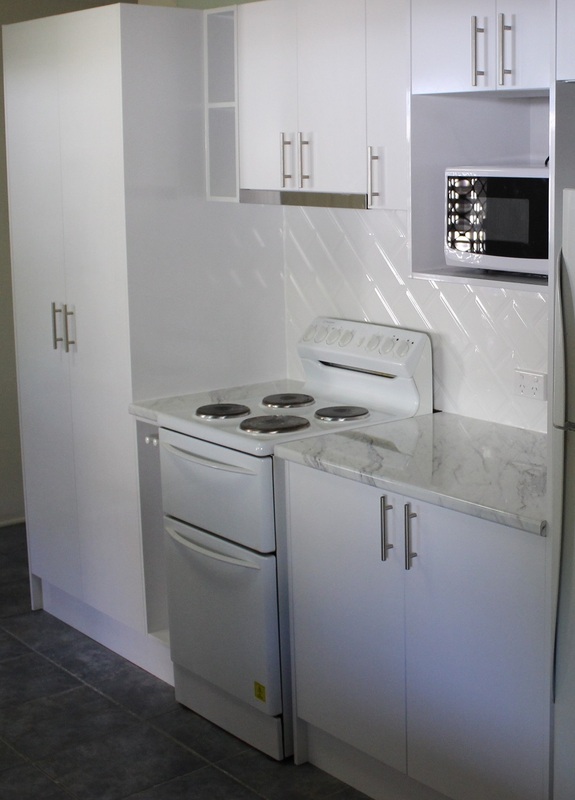 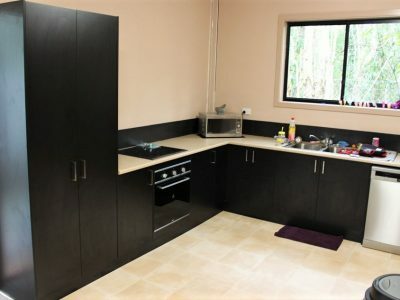 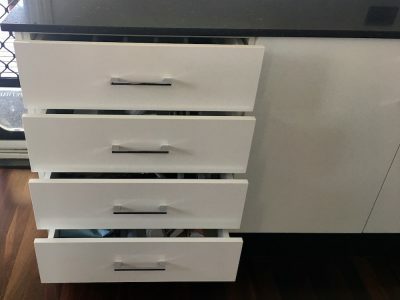 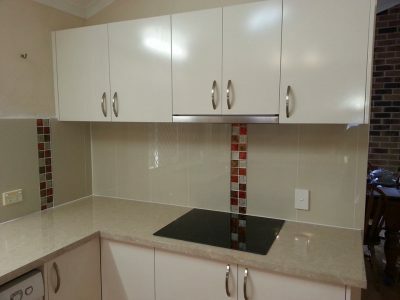 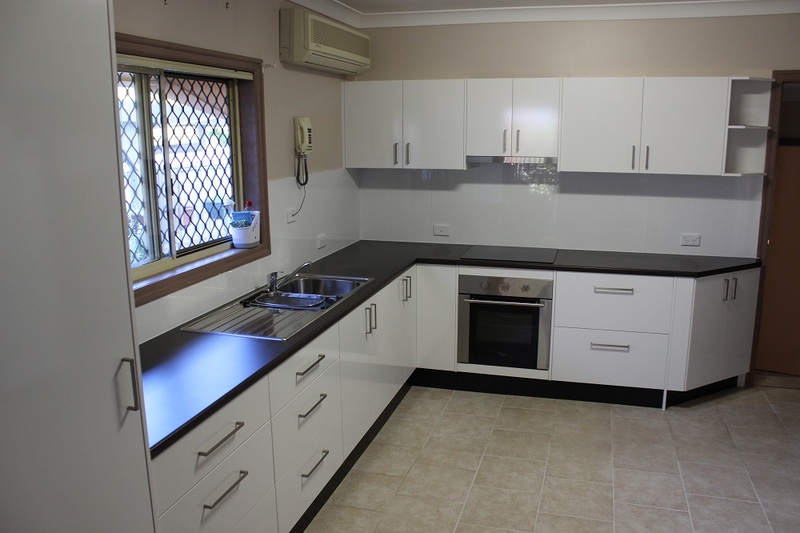 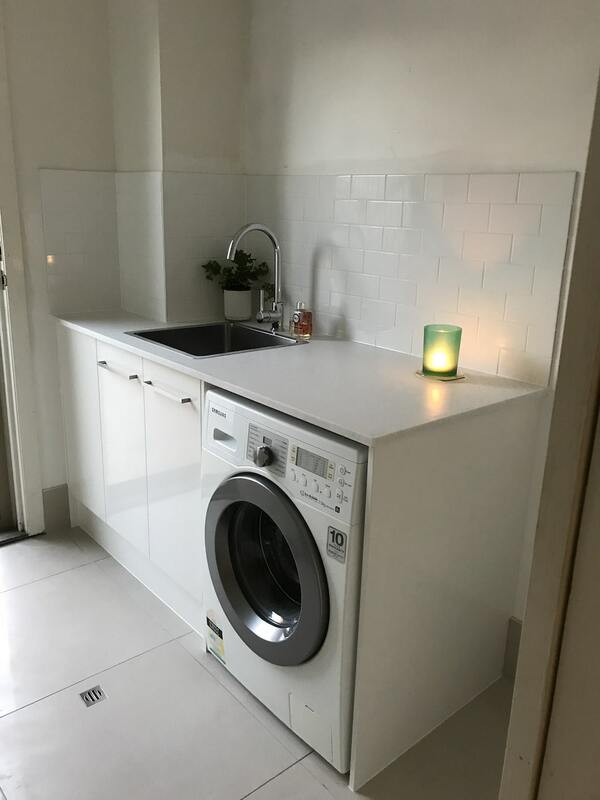 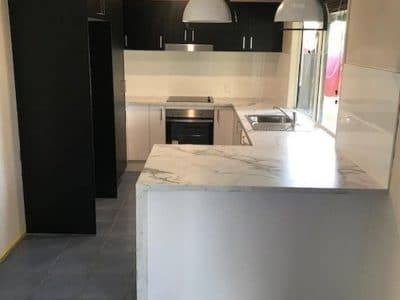 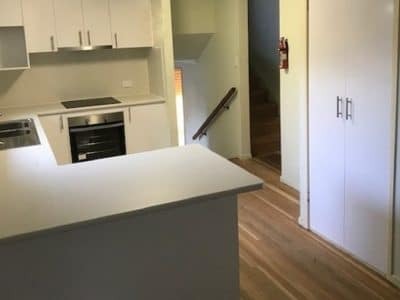 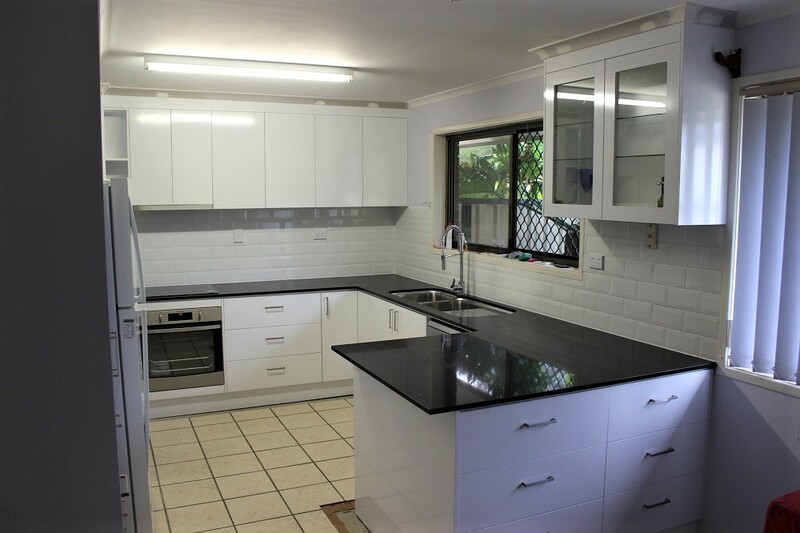 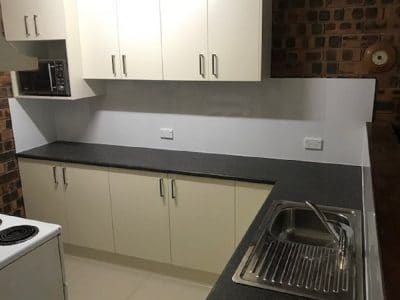 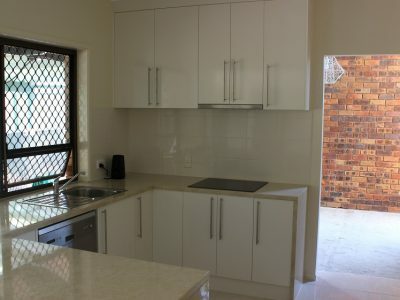 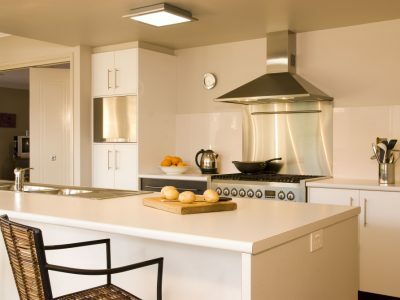 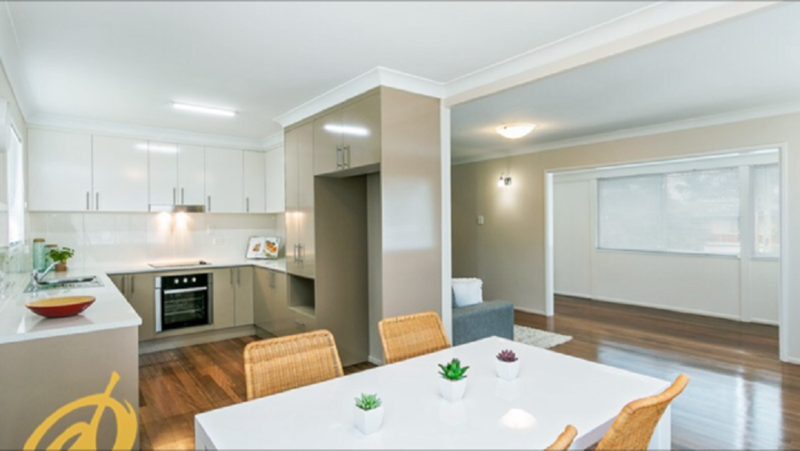 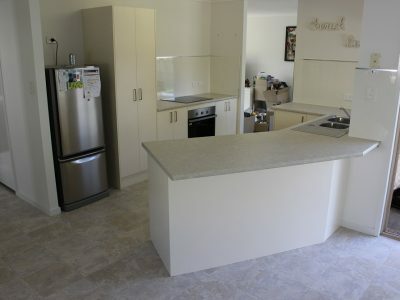 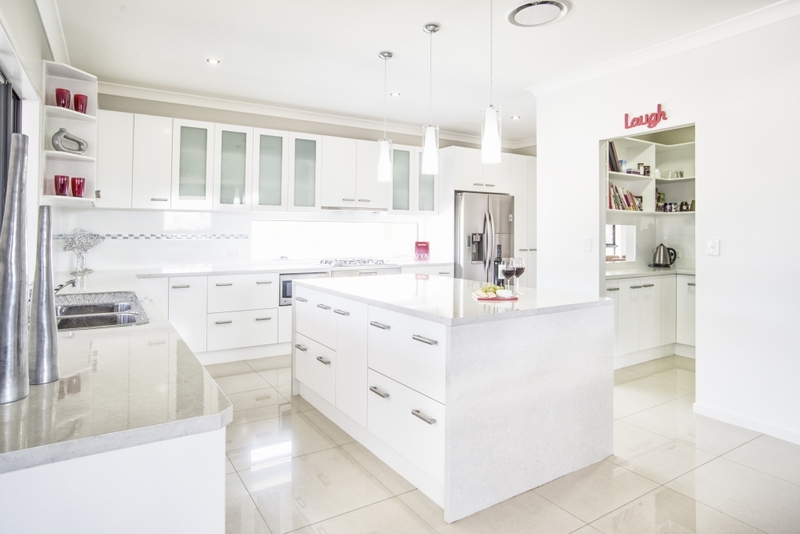 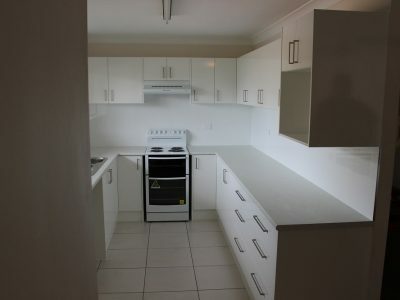 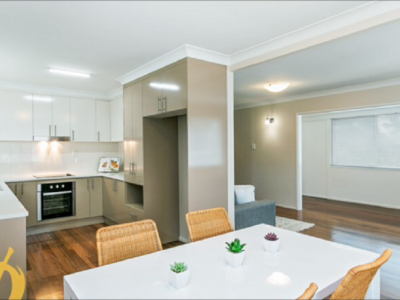 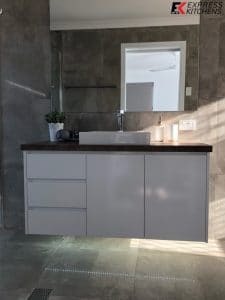 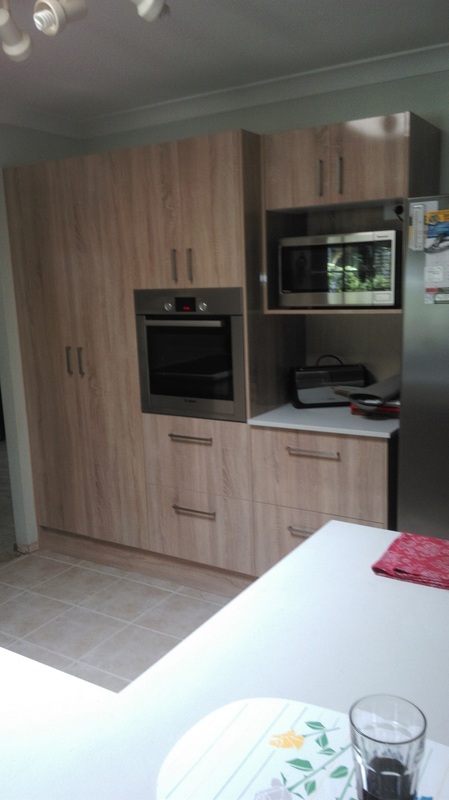 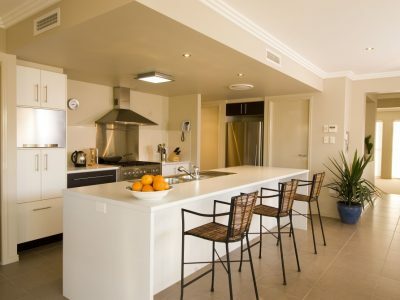 Whether you’ve got your heart set on stone benchtops, or stylish laminate to dress up your bathroom, laundry and kitchen cabinets and fulfil the dream, Express Kitchens has got you covered. 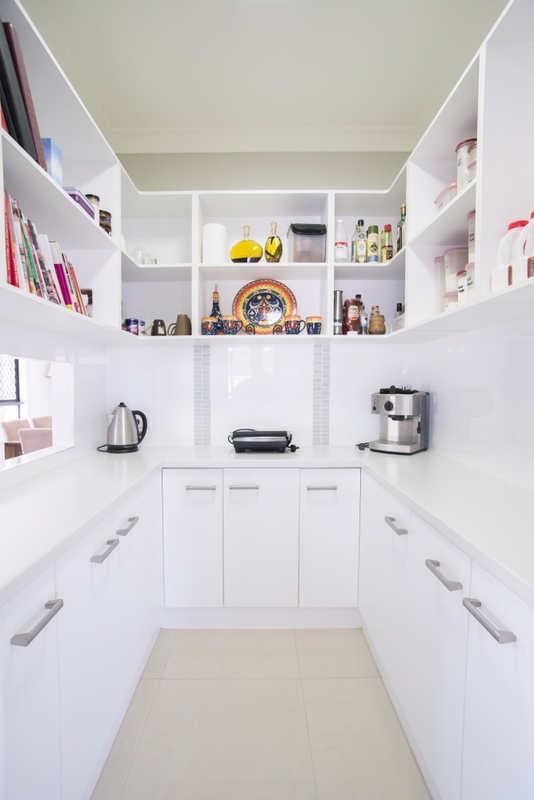 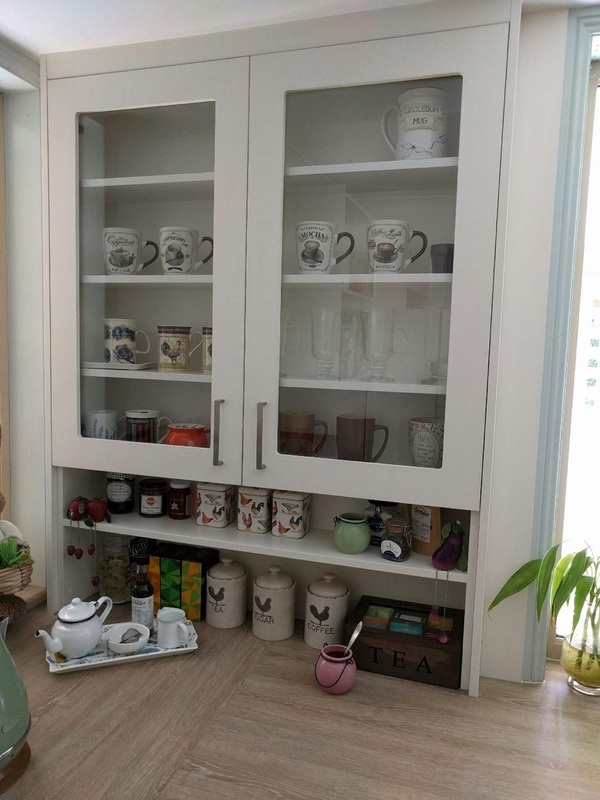 If maximising storage space is important to you, we can make sure we do that too. 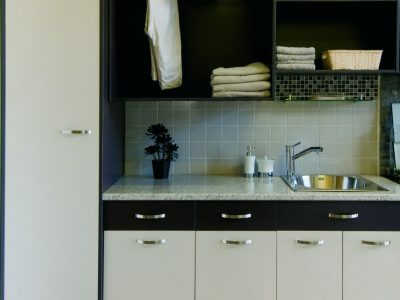 Whatever your design brief, from the smallest detail to the largest, your satisfaction is our focus. 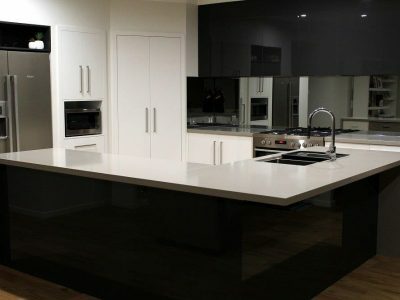 With a portfolio of hundreds of unique designs, and over 2 decades of satisfied customers, it’s hard to pick our favourites. 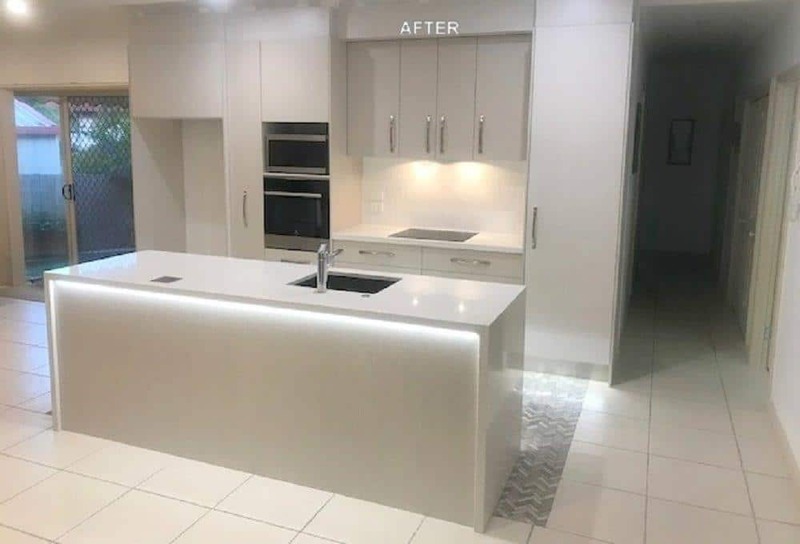 Instead, here are some of Express Kitchen’s most recent kitchen and laundry installations and renovations for your inspiration. 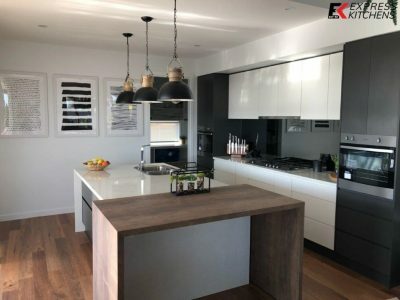 Yes, I would like to receive the latest Express Kitchens News and Updates!